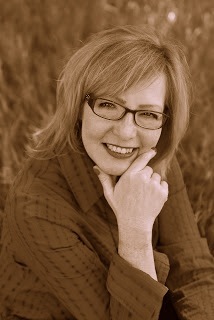 I'm in the spotlight on Sara Turnquist's blog. Come over and register to win a copy of my #Newrelease, The Encounter. The ascending lift seemed to slow even more as thoughts crept into her mind, she mulled over the crash. What could they have done differently? Darin said he had swerved to miss the deer. She had screamed when the car swerved. The car began the skid that took them off the shoulder of the road. Renee awoke to men banging on the window for her to unlock the door.